IFC is bringing comedian and podcaster Marc Maron to the small screen this spring with a new ten episode scripted comedy series titled Maron. Based on Marc's life and successful WTF podcast, each half hour episode chronicles Marc's day-to-day struggle to maintain relationships other than the ones with his podcast audience and his beloved trio of cats. 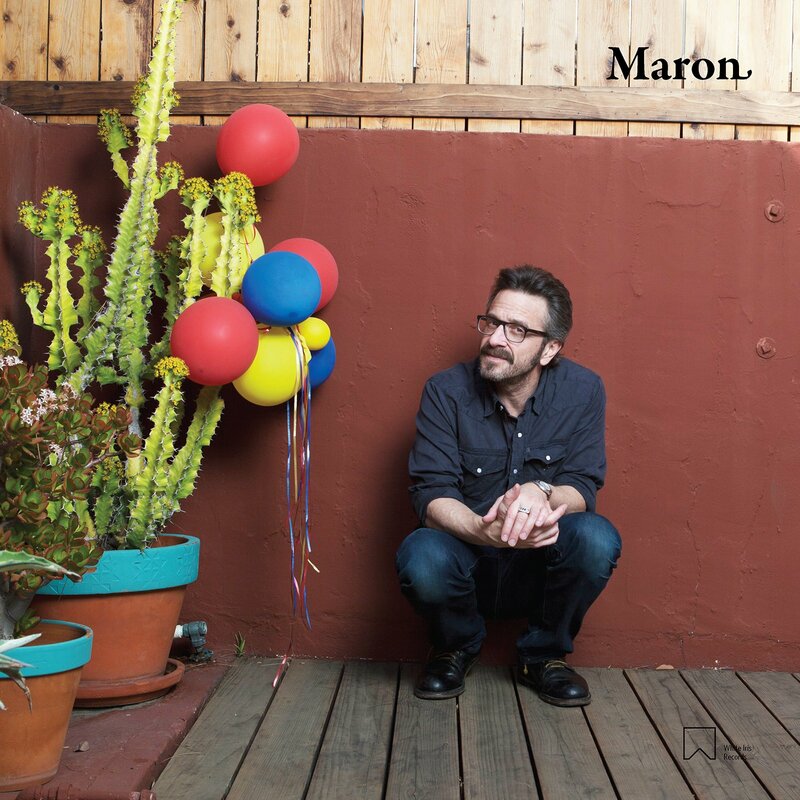 This album, a soundtrack for Maron's life, features music from the series, ranging from the blues-rock of Sharon Jones & The Dap-Kings to the experimental pop of Ludwig Persik to the indie rock of Hospitality.